Goetze's Candy Company's broker assignments are based on geographic location. To find your Goetze's broker contact, find your location on our Broker List. Do you have questions? Would you like to learn more about how to purchase Goetze's products? Please email Goetze's Candy company's sales team. ​Sign up to receive monthly emails from Goetze's Candy Company, providing all of our brokers and store owners with important information. Learn about new products, order deadlines, upcoming trade shows and more! 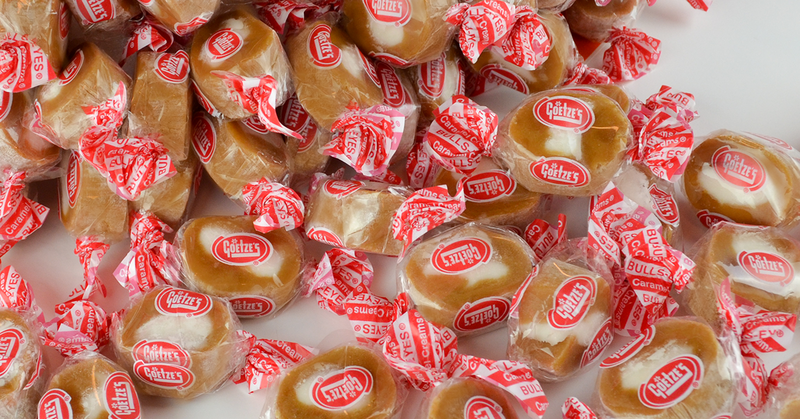 Goetze's Caramel Creams® are the twist-wrapped chewy caramels with a cream center. 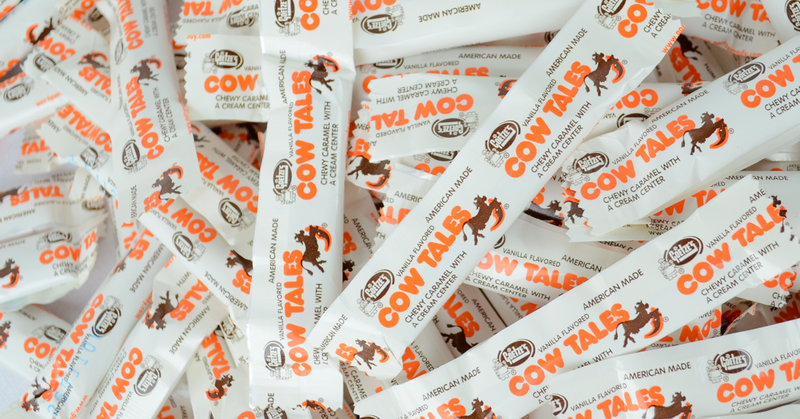 Goetze's Cow Tales® are the stick-shaped chewy caramels filled with cream.